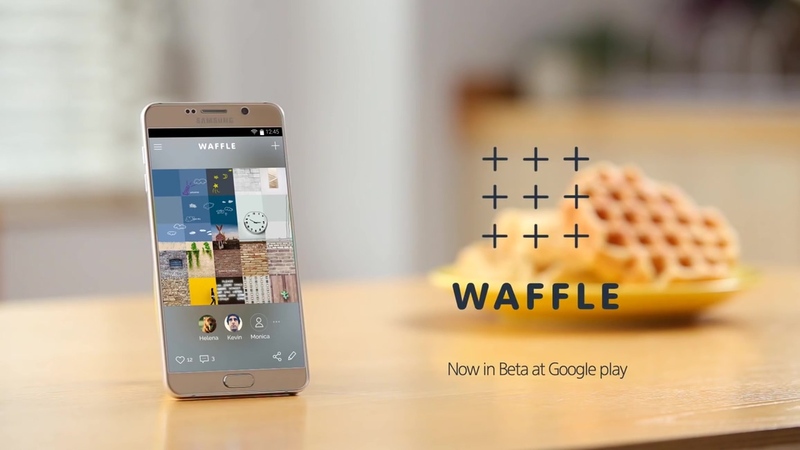 Samsung Is Launching Its Own Social Network Called "Waffle", And I Think It's A Bad Idea. It seems like everybody is trying to create a new social network these days. It makes sense; we’re social animals, and being able to capitalise on that would probably lead you to quite a profit. We’re still pretty hot off of Peach — from the founder of Vine, which is pretty interesting — and now Samsung has an idea for a social network as well. Waffle, is the latest in a very long line of social networking platforms hoping to be the next big thing. Waffle is named after its layout consisting of grids of images, resembling the grids on a waffle. In Waffle, users post an image and other users can post additional images around that image to make up a grid. The grid is seemingly endless, extending in every direction. “…the app enables users to create a new feed of expandable content. They can also add to existing related content, as if contributing to a communal graffiti wall. However, I am skeptical of Waffle’s viability as a social network. 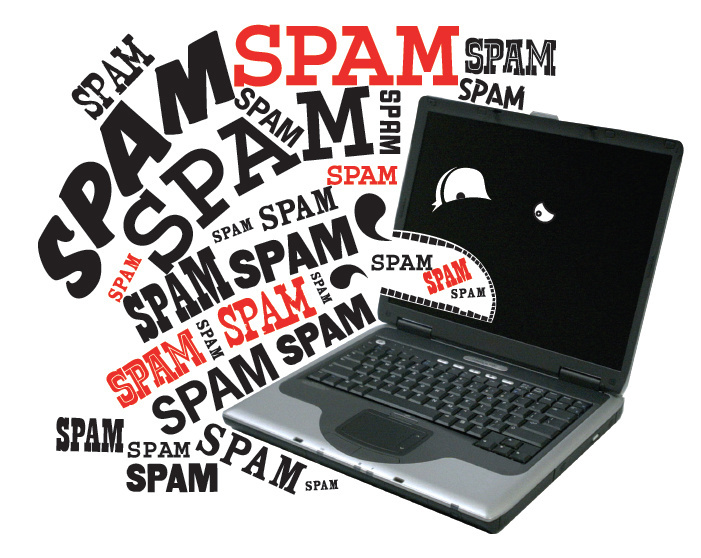 I’m sure there will be some form of moderation if Waffle goes through, but if it grows immensely it’ll be hard to keep tabs on the spam or unsavoury images. Even if Waffle doesn’t become big, there will surely be some unwanted content slipping through the cracks. What happens when your image is surrounded by advertisements from bots? Or the inevitable image of a hot girl trapped in a grid of penises all pointing at her? That would be a pretty bad sight to behold. 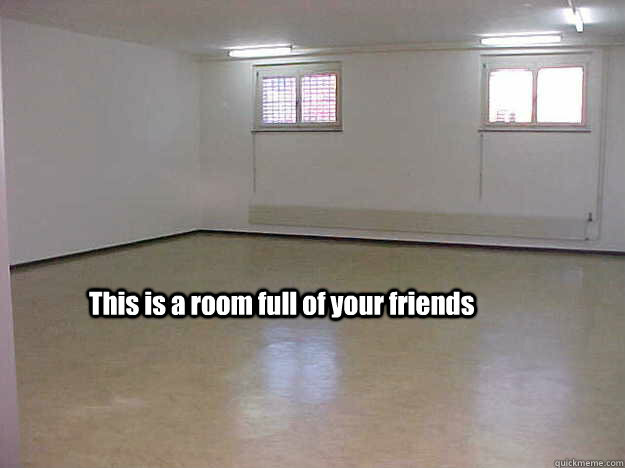 Given its premise, Waffle makes it painfully obvious when you have few friends. After posting an image, you would need eight other contributions in order to make up a grid. When it’s already so hard just to get five likes on Instagram, it’ll probably be no more easy to get eight contributions on Waffle. When you have an incomplete grid or, worse, no contributions at all, it’s going to be visually apparent just how much people care about your content. Waffle is still in development and a company representative has mentioned that the app could be killed off if it doesn’t show promise. If it doesn’t get killed though, we’ll be seeing Waffle later this year. Whether Waffle flops or not, we’ll just have to wait and see. I’ll give props to Samsung for the name though, at least it’s waffles and not pancakes.